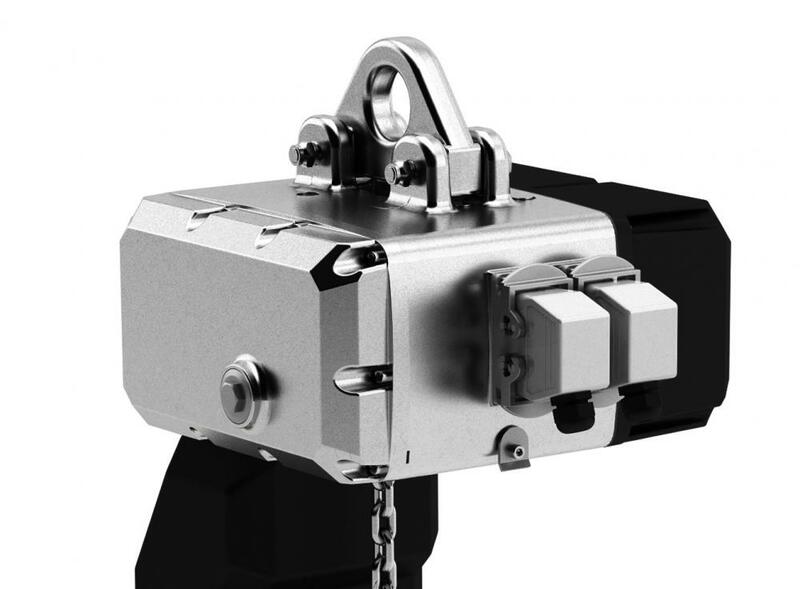 ECH electric Chain hoists are designed and manufactured in strict accordance with European FEM, EN standards and German DIN standards, and meet ISO and China`s GB and JB standards. These hoists boast compact structure, reliable performance, durable services and extensive applications. The design, standardized and humanistic, improves operating performance while reducing maintenance cost. 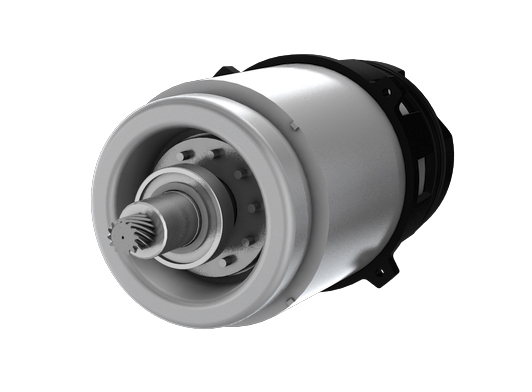 The maintenance-free design of the main parts requires no replacement in safe and standard use, and only routine maintenance instead. The modular design allows flexible combinations, quickly meeting customers` individual needs and making maintenance easier. The products can be used with manual or motorized trolleys to be mounted on light girder suspension cranes, monorail cranes, jib cranes or bridge cranes. The combination of motorized trolleys subject to variable frequency control and high lifting speeds offer you with flexible and efficient solutions to material handling. 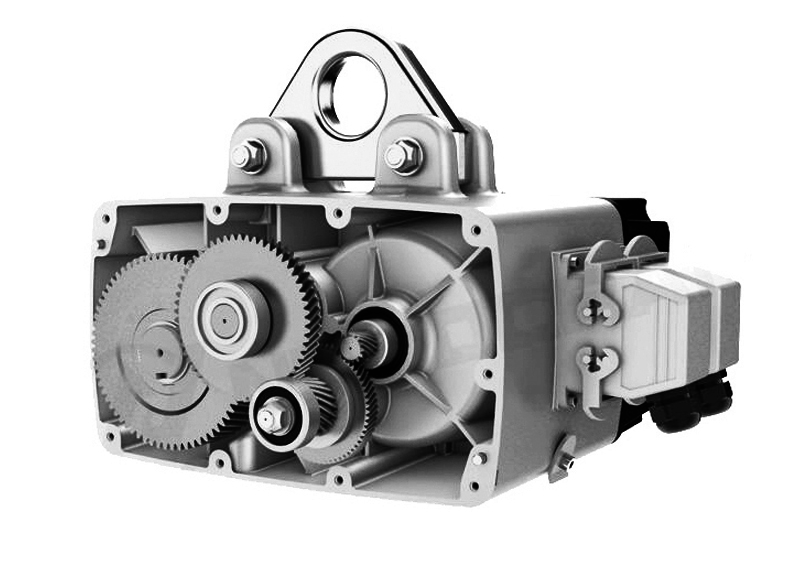 Looking for ideal Electric Hoist Manufacturer & supplier ? We have a wide selection at great prices to help you get creative. 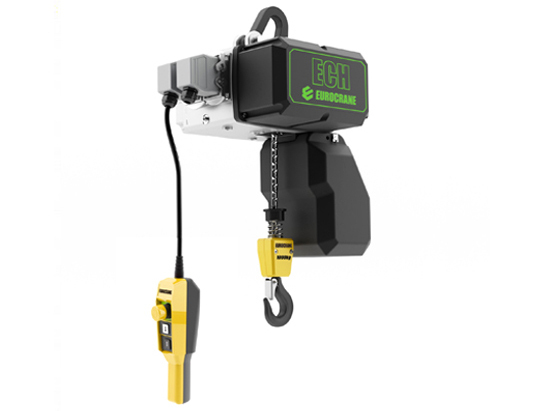 All the 5t Electric Chain Hoist are quality guaranteed. We are China Origin Factory of 3t Electric Hoist. If you have any question, please feel free to contact us.